Robin Barrett Wilson, Founder and CEO of robin b. who operates an online clothing store at www.robinb.style and brick-and-mortar store in East Greenwich, RI where you can find her collection of essentials for professional women joins eCommerce Radio. 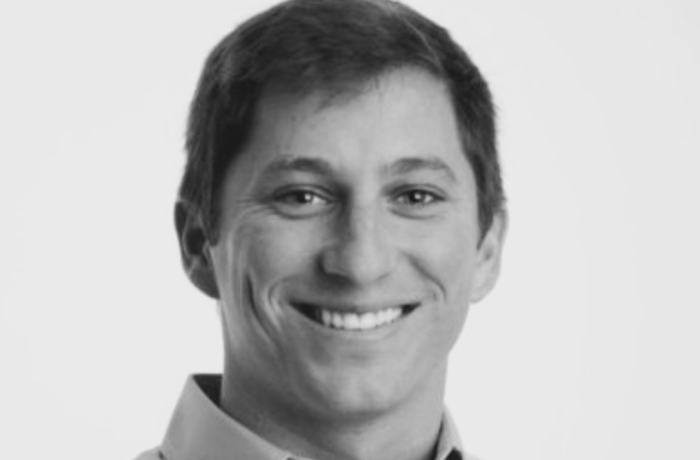 Nathan Hirsch a 28 year old serial entrepreneur and eCommerce & online hiring expert as well as the CEO at FreeeUp that connects business owners with the top 1% of freelancers online joins eCommerce Radio. 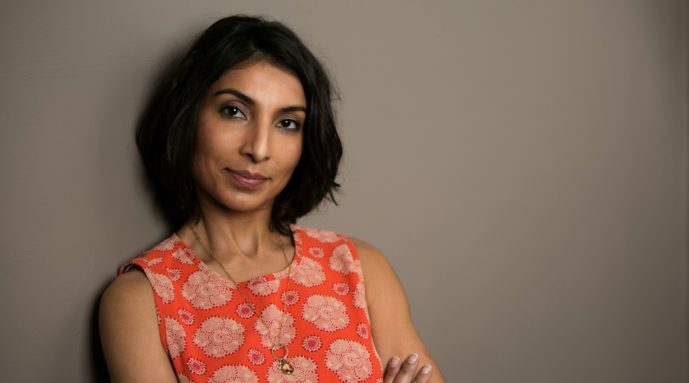 Aman Kaur the Founder of Lasya, a company that provides pole athletic wear to women joins eCommerce Radio to discuss how entrepreneurs can get crystal clear about their product offering. 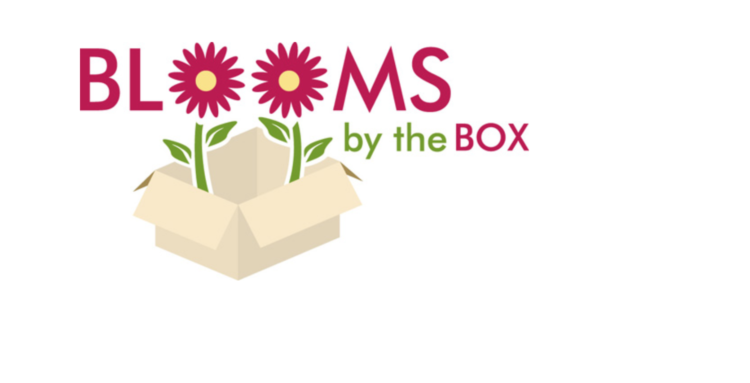 Joan Wyndrum, Floral expert and Co-Founder of Blooms by the Box, one of the largest online wholesale floral marketplaces for Do-It-Yourself creatives and brides joins eCommerce Radio. 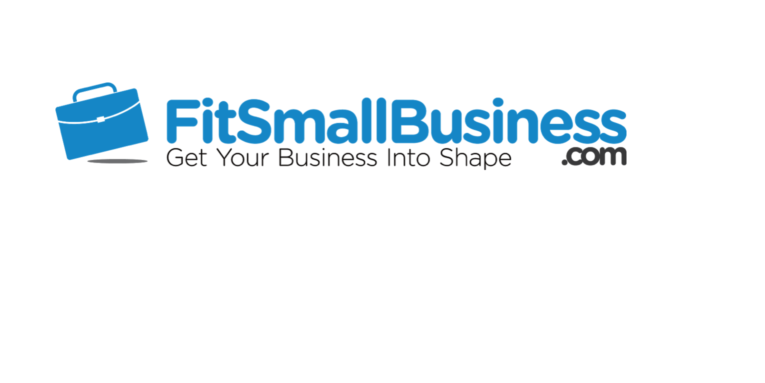 Krista Fabregas, ecommerce staff writer at Fit Small Business, an educational website, helping small business owners navigate the questions and difficulties that arise when running a business joins eCommerce Radio to share 5 secrets of freight and fulfillment. 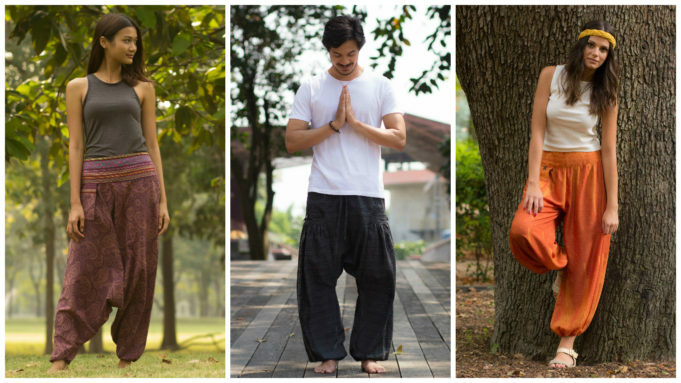 Pierre Larose, Founder of Hippie Pants, which sells handmade Thai pants to North and South American markets joins eCommerce Radio to discuss how to leverage customer feedback to grow your eCommerce store. 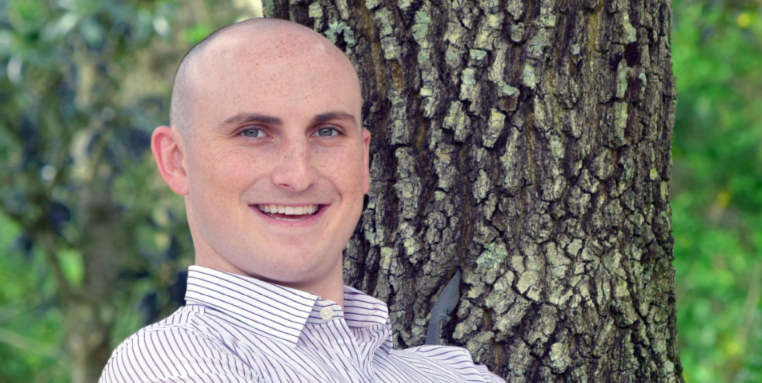 Ben Harris the Co-Founder of the Nickel and Dime Supplement Club, a supplement company that ships personalized supplement boxes to its members monthly joins eCommerce Radio. Ryan O’Connor, the Founder of One Tribe Apparel, a clothing brand he started after his first trip to Thailand joins eCommerce Radio. Ryan has been living abroad for almost four years and has lived in six different countries and visited others all while growing and managing an e-commerce business. 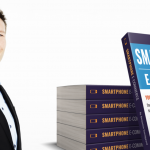 Jan Bednar, CEO at ShipMonk that specializes in multi-channel eCommerce fulfillment services that store, pack and ship orders for online sellers joins eCommerce Radio. 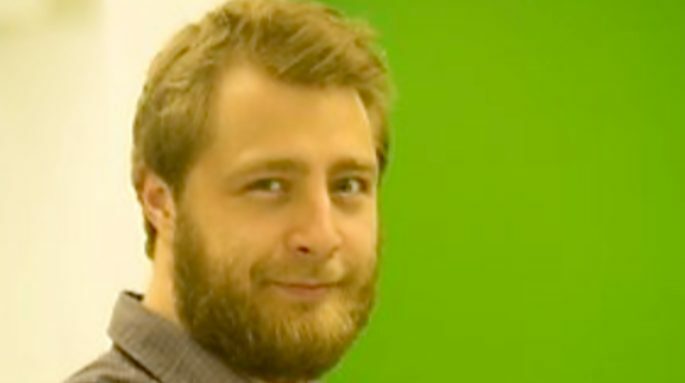 Jake Rheude, Director of Marketing & Business Development for Red Stag Fulfillment, a US based ecommerce provider that specializes in order fulfillment for ecommerce stores again joins eCommerce Radio to discuss how to make more money with kitting. 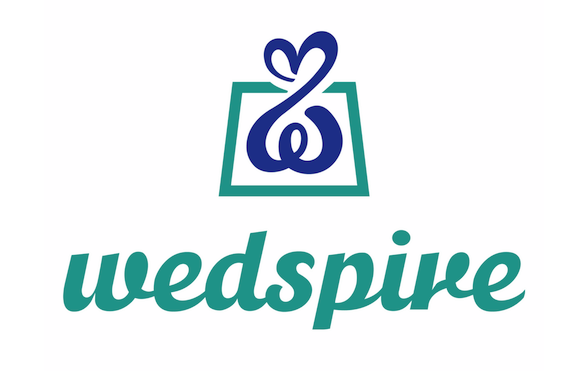 Afeisha James-Kipps, CEO and Co-Founder of Wedspire, the first online wedding marketplace joins eCommerce Radio to discuss approaching a traditional industry with innovation. 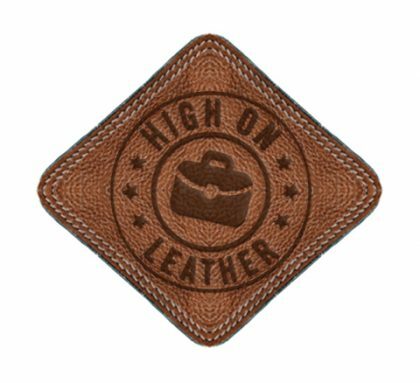 Ishmeet Singh, Founder at HighOnLeather.com which is one of the most unique marketplaces for all kinds of genuine leather bags joins eCommerce Radio. 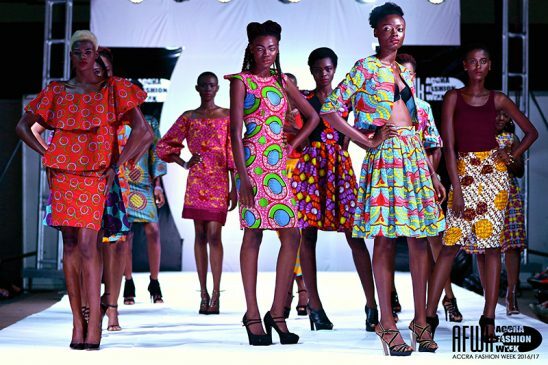 Hadiza Kassim, Founder and Owner of Shop Sarauniya, an African print fashion brand joins eCommerce Radio to talk about her entrepreneurial journey. 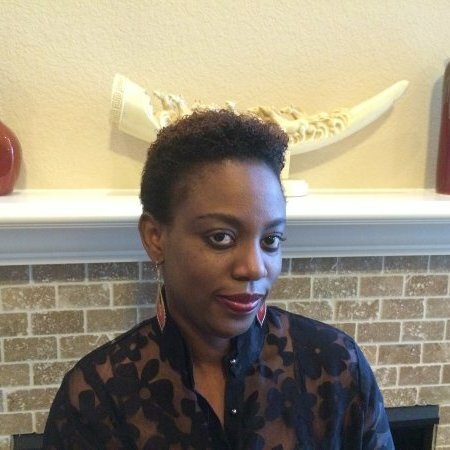 Wande Adedeji, The CEO at Vicenzo Leather, an online leather handbags and footwear company located in Houston, Texas joins eCommerce Radio to discuss brand evolution through e-tailing. 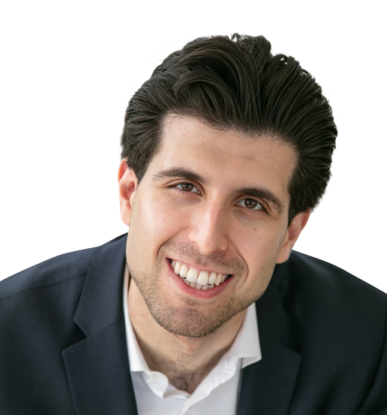 Paul Klebanov, a young entrepreneur who built a multi million dollar ecommerce business and lost it all before the age of 30 joins eCommerce Radio. 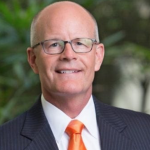 Today, he is a marketing educator and speaker at SEMrush.com, the world’s leading competitive research tool for online marketers.